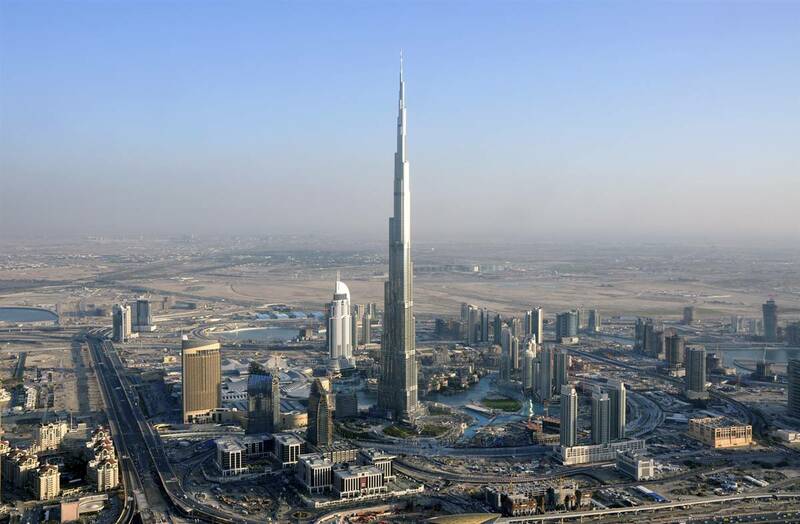 We are told the world’s newest and tallest skyscraper, the Burj Khalifa in Dubai, will hold 25,000 people at any one time — or three people per square metre of planet that it covers. This makes it, in at least one respect, a good thing. The more intensely human beings use the space they take up, the more space they can hand back to Mother Nature. Intensive farming, cutting the need for more cultivated land, and intensive electricity generation, reducing the need for firewood, have done more to save forests than most policy decisions. Likewise, cities are good because they pull people out of villages, leaving these to revert to nature. This month the idea got a surprising new champion: Stewart Brand, the man who all but reinvented the back-to-the-land environmental movement when he founded the Whole Earth Catalog in 1968. It featured all a would-be hippie needed to live the self-sustainable life, from smocks and boots to hoes and seeds, and was itself the seed for a thousand rural communes. By contrast, Brand’s new book, Whole Earth Discipline, contains a powerful argument that urbanisation is the best thing that could happen. “We’re a city planet,” Brand told the US State Department in a talk last summer. “The aggregate numbers are absolutely overwhelming: 1.3m a week coming to town.” For the first time more than half the world’s population live in urban areas — on just 3% of the land. By the mid-century, 80% of people will be urban dwellers. Brand thinks this is good for both town and country. Nature will reclaim the countryside while cities will brim with creative ingenuity, because proximity is what generates prosperity. A country such as Brazil or Italy, with a fertility rate of 1.3 children per woman, will see its population halve in 45 years and halve again in the next 45 years. A big reason is that people are moving to cities where they have fewer children for all sorts of actuarial, financial, educational, feminist, aspirational and spatial reasons. Brand has a knack of sniffing out the future. In 1966, when everybody was thinking the Apollo programme was about what the moon would look like, Brand was more interested in what Earth would look like from space. He distributed 25 cent badges with the slogan “Why haven’t we seen a photograph of the whole earth yet?” The Whole Earth Catalog followed two years later and the United Nations Earth Day a year after that. Brand’s status as a seer was further reinforced by his role in assorted other iconic moments of the counterculture: the Trips Festival and the Hackers Conference. By 1985 he was founding what was in effect the forerunner of the website: the Whole Earth ’Lectronic Link, or the Well. There followed the All-Species Inventory and the Long Now Foundation (which calls this year 02010 and has built a monumental clock in a Nevada mountain). For the same footprint reasons that he champions cities, he believes nuclear power is green, because it takes up far less land than any kind of renewable energy; and that genetically modified food is green, because it promises more intensive use of less land and other environmental benefits. The most sustainable thing any of us can do is to live in cities, the denser the better. That way we can both prosper and reduce our impact on the planet.